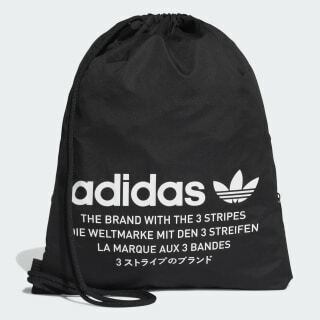 An edgy gym sack with adidas NMD pride. 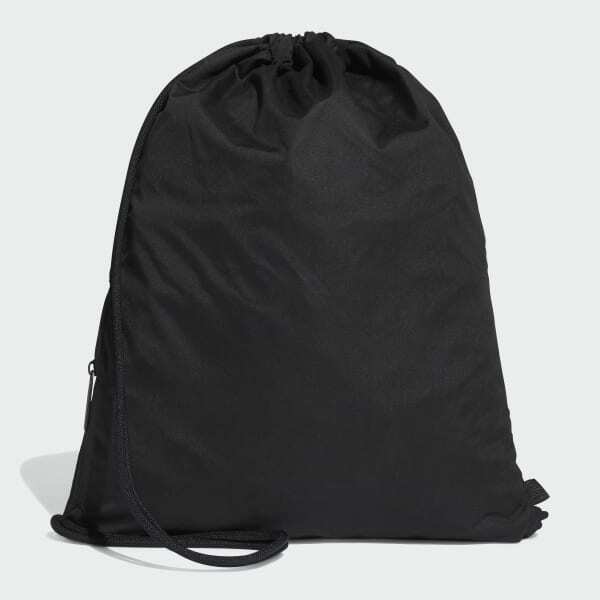 With a sleek polyester build, this gym sack has a strong contemporary look balanced by a soft feel. It's detailed with a larger-than-life adidas NMD logo and a small zip pocket on the side. Simple drawcords double as carry straps.